Carly was quickly motivated by the aspirations of the team this year. 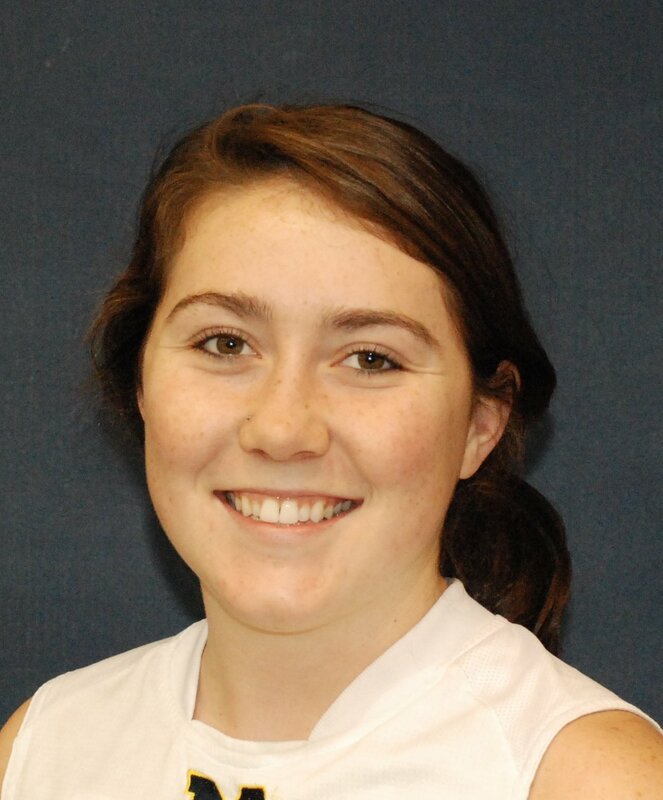 She learned a lot freshman year and is hoping to be a solid contributor this year as a sophomore. 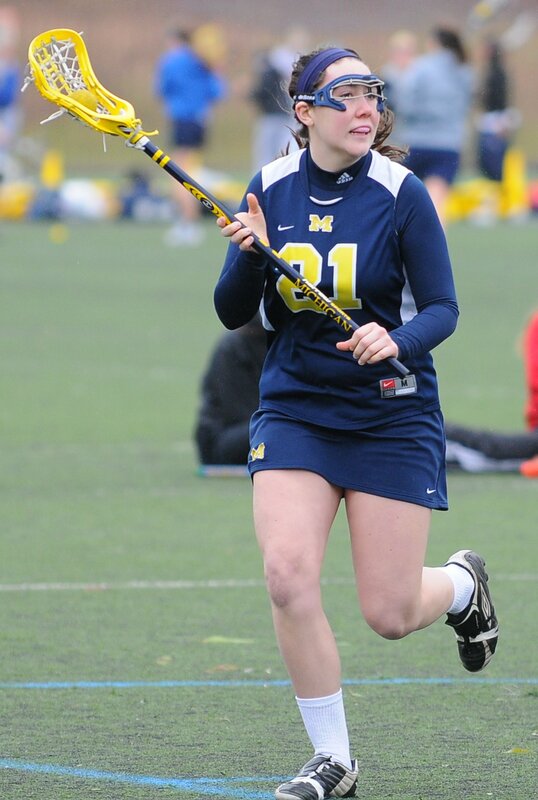 She hopes to establish herself as a hardworking playmaker this season and contribute to the Wolverines' attack. Carly is an excellent feeder, who also works well around the crease. Look for Carly to be a playmaker, creating opportunities for her teammates, and taking on some of her own as well! King is excited to be on campus and she hit the books hard her first year. She majors in Communications and is enjoying her Ann Arbor experience. Helped Okemos to back to back Division II state titles while in high school. Carly is the oldest of 5 children in her family.